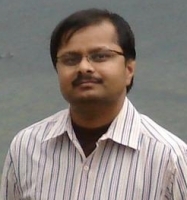 He is Manager - Operations in American Express, Gaurgaon, Haryana. He completed his master from Delhi University and Language course in Japanese from TOKYO. He also worked for Japanese company in OSAKA, Japan.